Often it is only a surprisingly small thing, like the proverbial dot on the i, that suddenly transforms a garden into a treasure in the eyes of its happy owner; that gives it shape or definition, pep and originality, a highlight or evocative atmosphere. Whoever is looking for ideas for his green haven only has to follow the successful garden and lifestyle author Gisela Keil on a trip into the kingdom of fantasy. 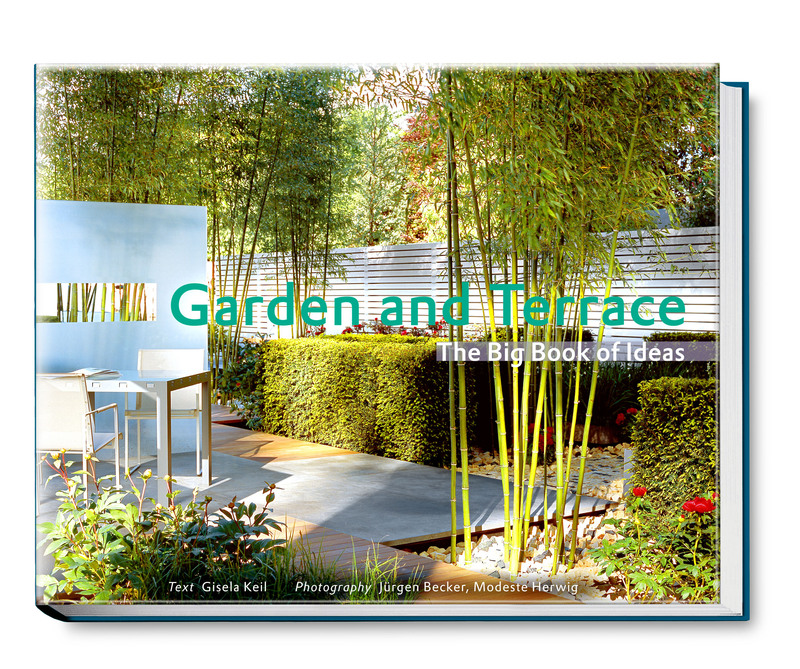 In addition the book excels as a veritable treas­ure chest of design ideas for all garden styles and sizes, which the author complements with inspiring and practical tips. Allow yourself to be mesmerised by this shooting star of design from the most beautiful European gardens, which the renowned photographers Modeste Herwig and Jürgen Becker have cap­tured in enchanting photos.